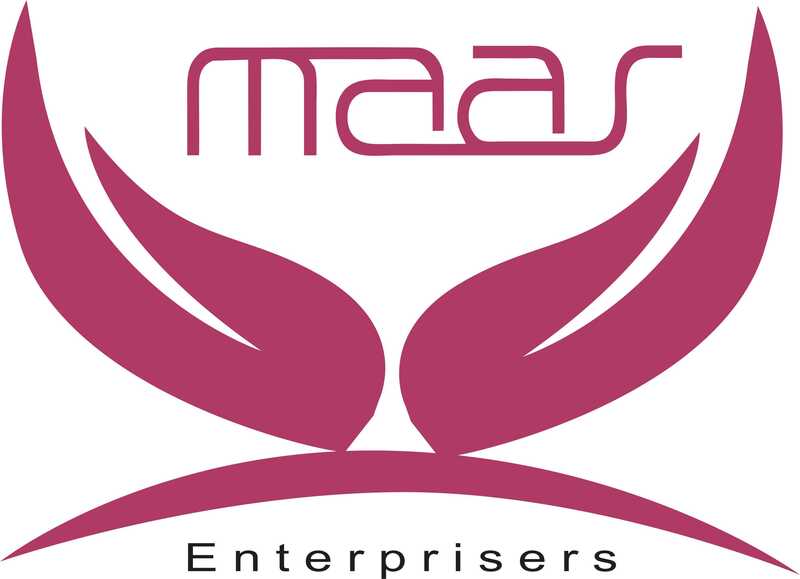 MAASENTERPRISERS, is the pioneer in providing hygienic and efficient integrated cleaning solutions for your work areas and business premises. We are professionally managed people with high skill levels. Guaranteeing you desired results with the assurance of quality job. We are equipped with the latest mechanized equipments –specially obtained for cleaning smaller or bigger place, eco-friendly products and experienced professionals to give your work place; a hygienic pleasant and soothing feel. General Maintenance & Interior Service.